If you’ve ever had dreams (or maybe nightmares?) of living in a tiny house, you’re not alone. Lots of people have lots of different feelings about them. 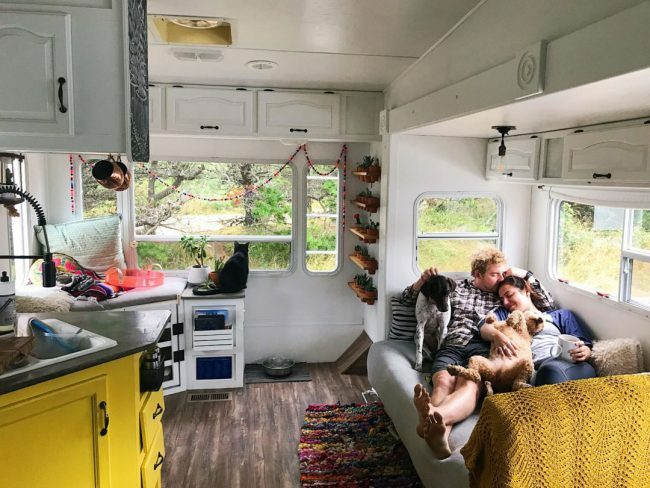 So we called up a couple who have lived in an 188 square foot space for over two years, and we asked them all of your burning questions to find out the rosy (and not so rosy) parts of tiny house living. And it was FASCINATING. Plus, we’ve hit a big sentimental milestone at home, and Sherry’s finally jumping on the bandwagon of a certain decorating trend. We’re aiming to have a post full of photos and details about our son’s bedroom update this week, but above is a peek at his new big boy bed that we mentioned. Behold the wonders of a daybed. 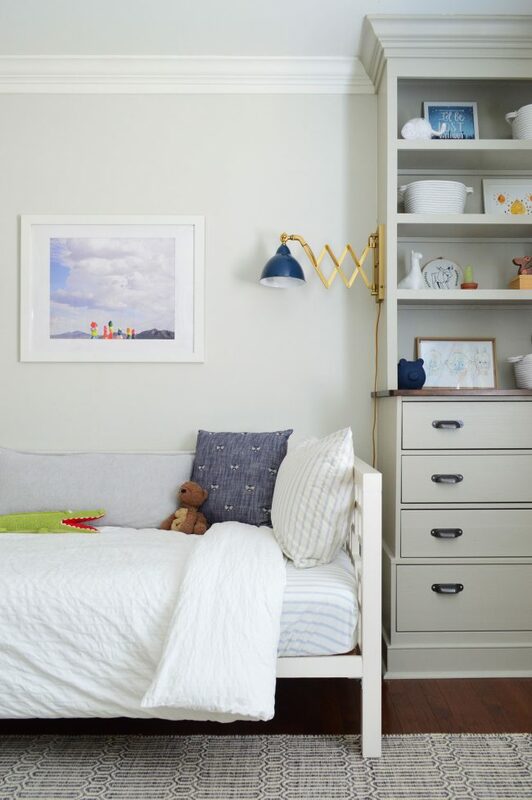 A full bedroom source rundown will be in the upcoming post, but real quick here are his sheets, the sconces, the gray bolster pillow, the bee pillows, and the art. And the wall color is Going To The Chapel and the built-ins are Senora Gray (both by Benjamin Moore). Before this update, the room was pretty much unchanged from when you guys last saw it in 2014 (gasp!). Well, except when 6 months ago our son figured out he could peel off the wall decals shaped like “T”s – so it was finally time for them to go. Ha! 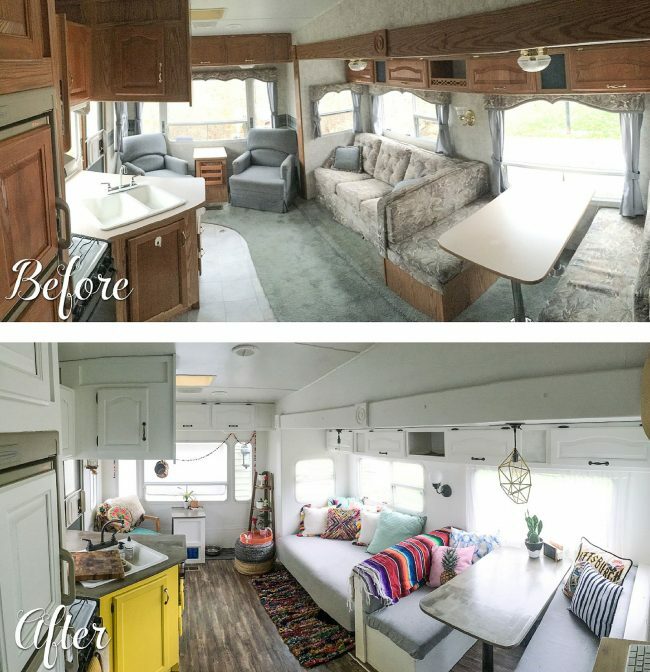 If you want to learn more about Mandy and Kevin of 188sqft, check out their blog and be sure to follow them on Instagram. They’ve got some great before & afters of their renovation (like the one below) over there too. 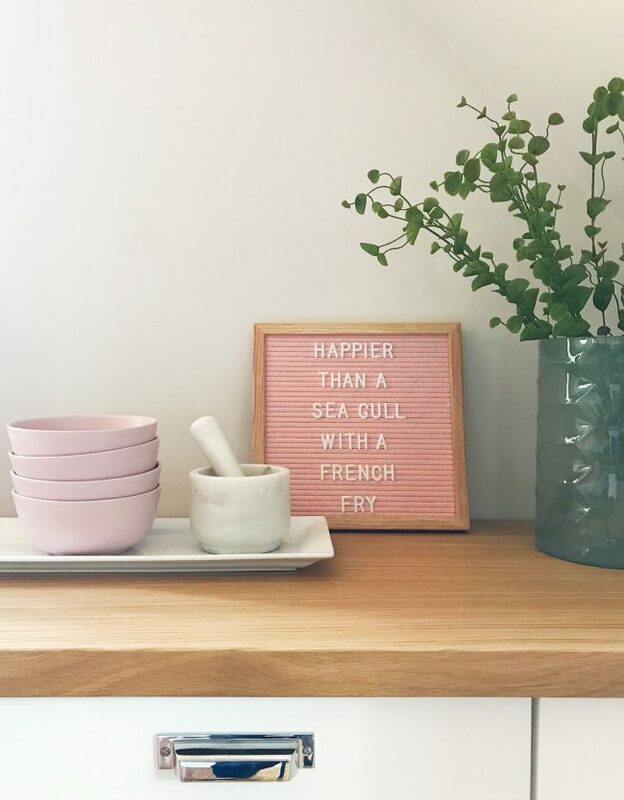 There’s the pink letterboard Sherry got for the beach house (it’s 10″ x 10″ from Felt Like Sharing on Amazon). Ours is the “Light Pink” version, but they’ve got a bunch of others – like seafoam green and white. We also highly recommend following Letterfolk on Instagram for lots of letterboard inspiration. They offer boards in lots of other sizes and frame options. This was the smart bulb starter pack that I got for Christmas, which included two bulbs and the hub. It came right under our family’s $50 gift limit back in December, so keep an eye on it to see if it drops again. 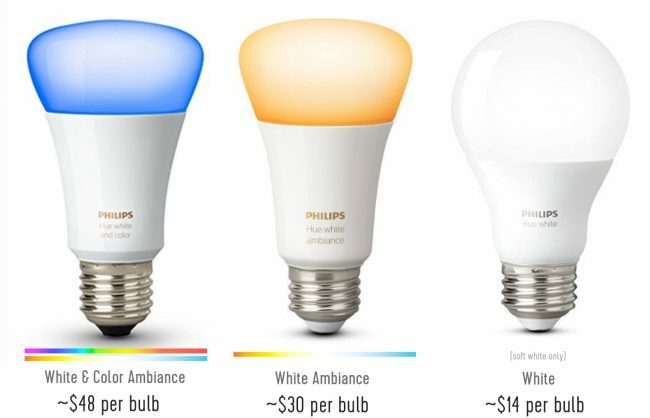 And in case my overview of the Philips Hue bulbs didn’t make sense, this graphic gives you a snapshot of the differences between the Philips Hue White & Color Ambiance bulbs (the can be any color and any tone of white), the White Ambiance bulbs (which can be any tone of white), and the White bulbs that I got (which can only be soft white – which is all my special eyes ever need). Plus they’re a more normal lightbulb shape, which I’m glad about. And lastly, a big thank you to Grove Collaborative for sponsoring this episode. You get a free $30 gift set (including the tin caddy and Mrs. Meyer’s Cleaning supplies shown below) when you sign up at Grove.co/YHL and spend your first $20.